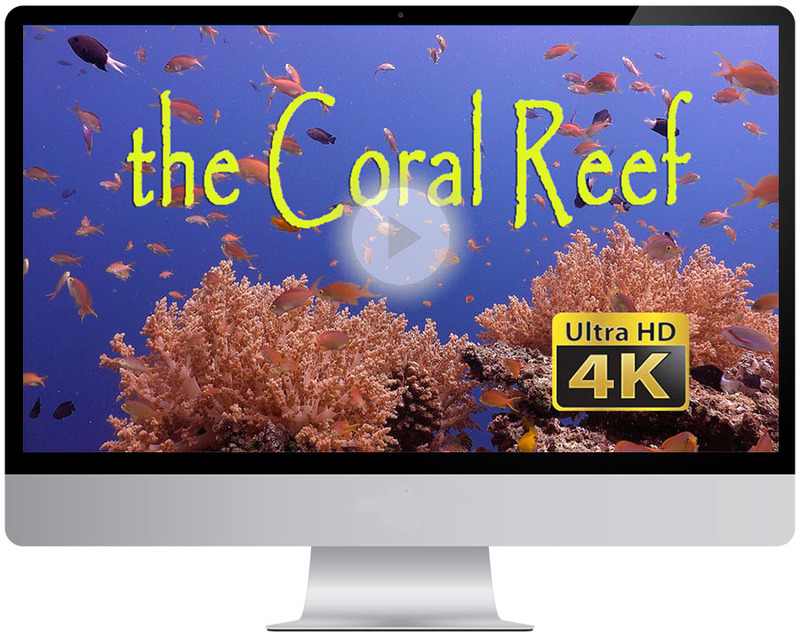 You find all our underwater films on our Video On Demand page on Vimeo. All underwater films can be purchased for private viewing and we also offer a license for commercial use. Here you can find the Frequently Asked Questions about our films on the Vimeo VOD page. 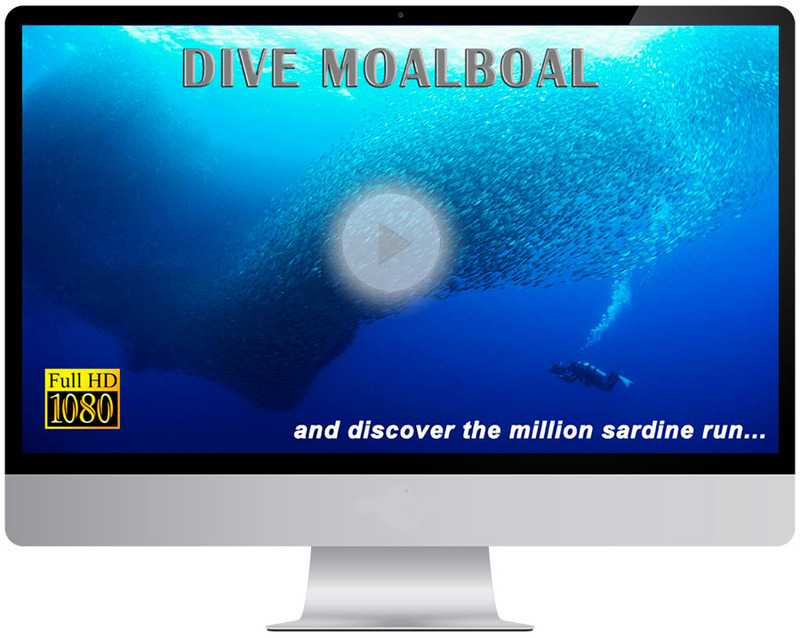 Diving the Azores is an exciting underwater movie showing the majestic blue sharks and large Mobula rays. 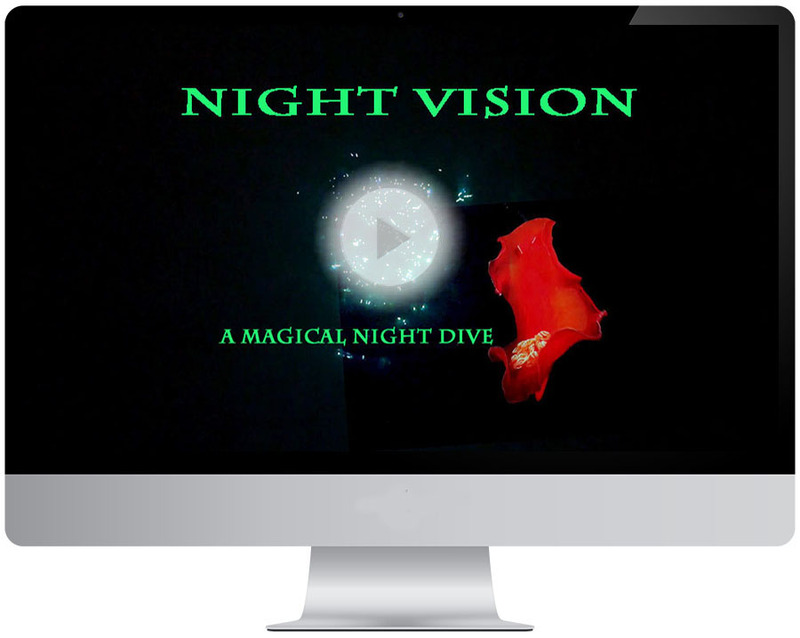 Night vision takes you on a magical night dive an lets you discover amazing creatures from the worlds ocean. 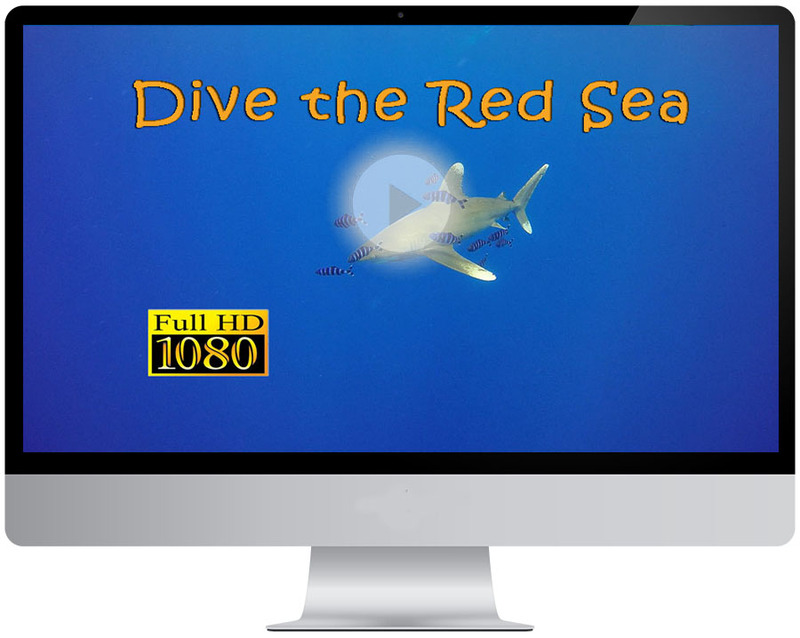 Dive Palau is a fantastic film showing the truly amazing experience of the Island of Palau, including sights of majestic Manta rays, grey reef sharks, white tip reef sharks and many pelagic reef fishes. The coral reefs, often called “rain forests of the sea” are some of the most diverse ecosystems on Earth. 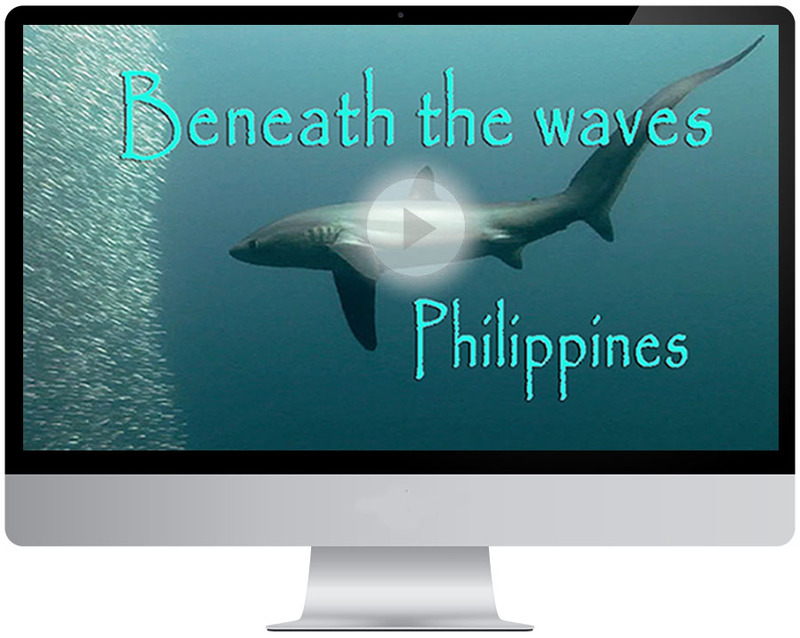 Beneath the waves is a fantastic journey through Philippine waters waters. 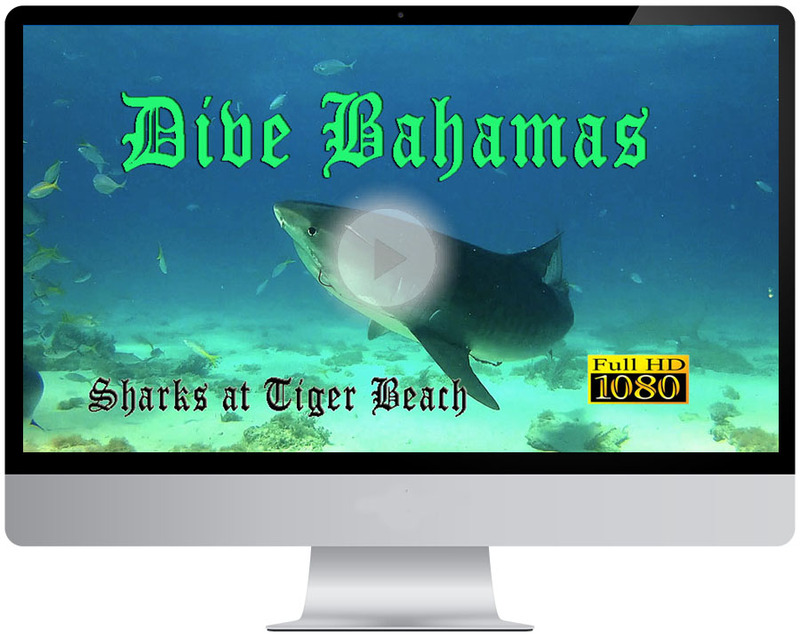 Dive the Bahamas and experience the big sharks at Tiger Beach. Diving the Bahamas at Tiger Beach is a thrill of a lifetime. The Red Sea offers stunning walls and colourful reef fishes which gave the sea it’s name. 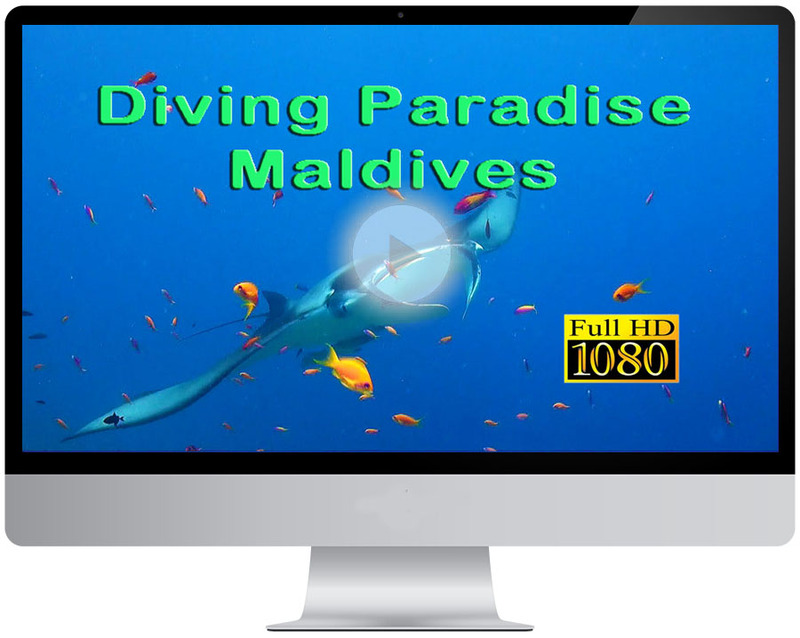 Coconut palm trees and beautiful manta rays are symbols of the Maldives, including more than a thousand islands. 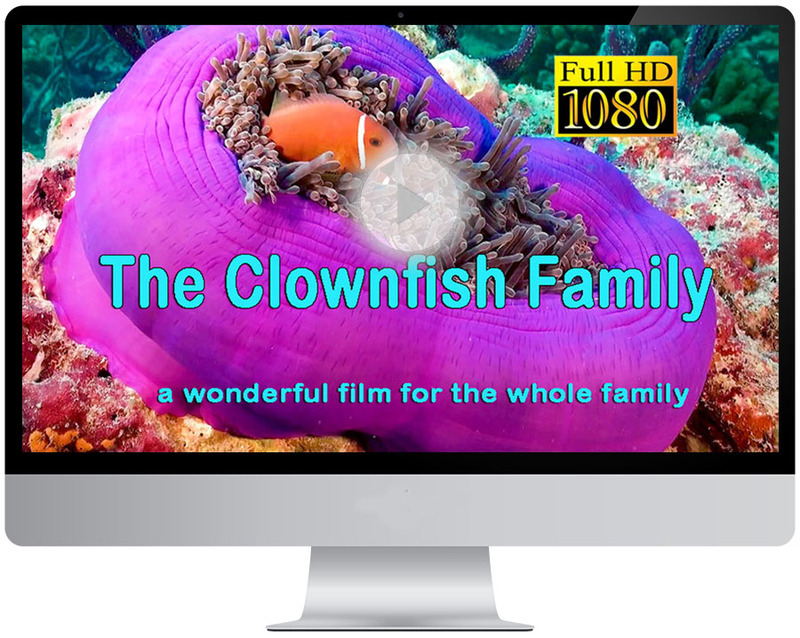 The Clownfish family is a beautiful relaxing film showing the most colorful and adorable fish family of the ocean. 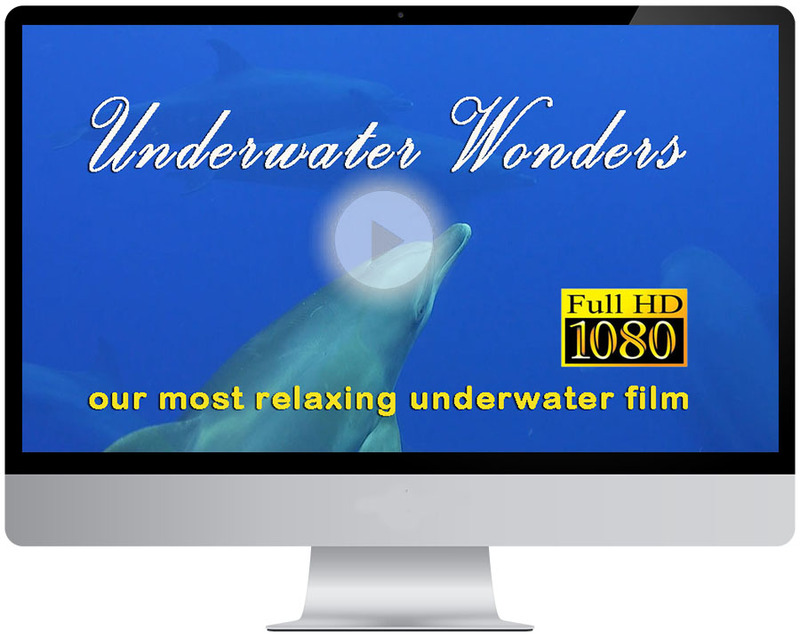 Underwater wonders is a relaxing underwater film showing the worlds most adorable underwater creatures.